Drain maintenance is not something that should be overlooked. 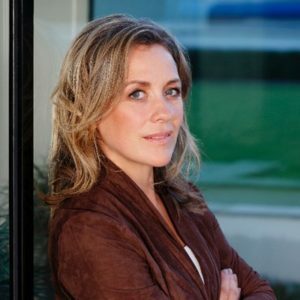 Don’t just take our word for it, Sarah Beeny, an experienced and well trusted property developer will tell you the same thing. 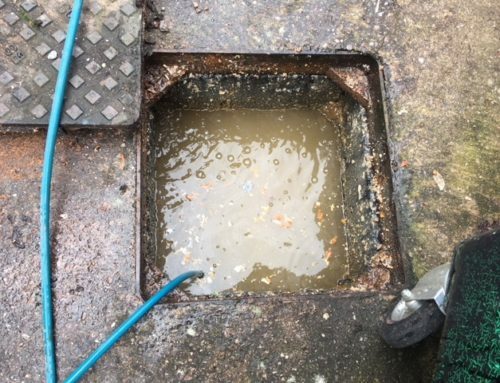 It is an important part of property maintenance that is very often overlooked, and whilst it can be a particularly nasty and “yucky” task, it is one that should be undertaken on a regular basis to ensure that your rainwater is carried away effectively. The task of clearing your gully’s is relatively easy as explained by Sarah Beeny by clicking here. 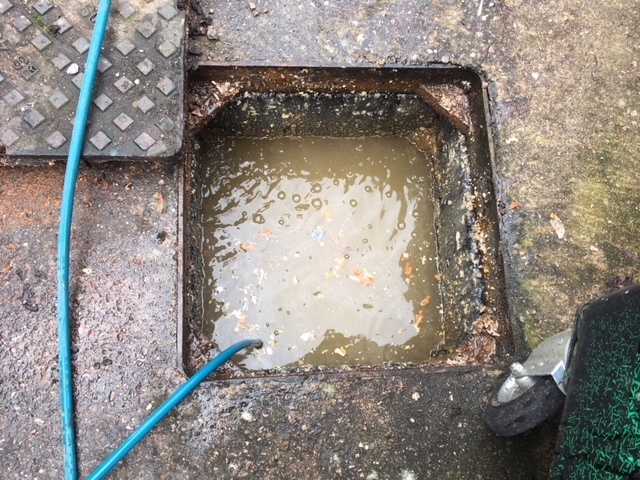 Of course, if getting your hands dirty is not particularly appealing then please contact Brisk Services 0n 0800 195 2646 and we will be happy to quote to carry out this work for you.